C.A.P. Engineering and Design a family business formed in 2004 by Peter Barton. 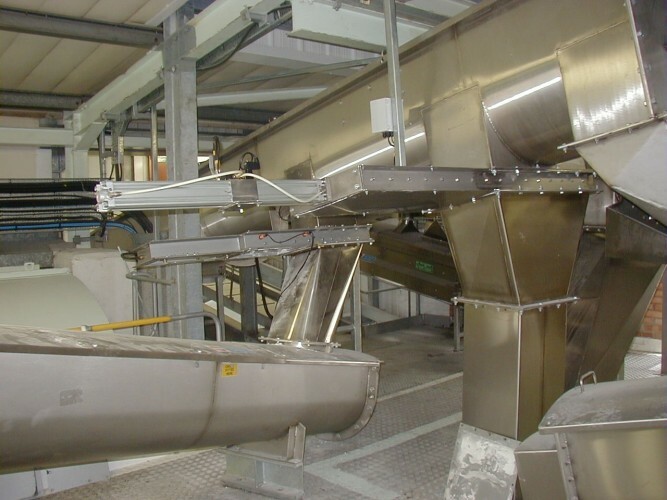 A time-served sheet metal worker with over 35 years experience in metal fabrication, most of this time being spent in the process industry within the food, flour and feed milling sector. 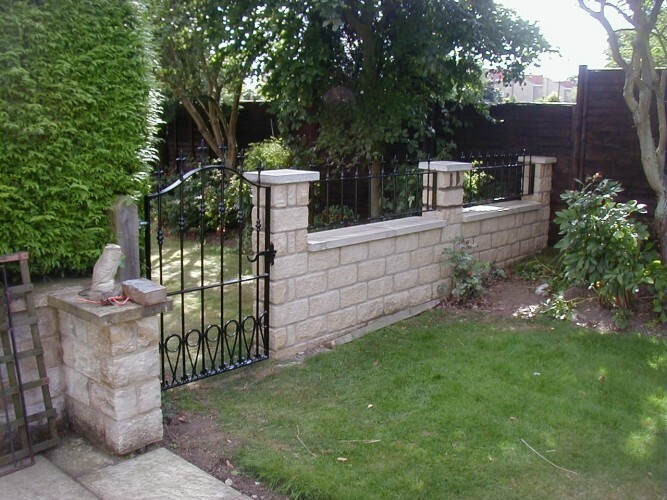 The company is based in Pickering, North Yorkshire and is well equipped to tackle any job, big or small. Big enough to manage, small enough to care. From a garden gate, through the factory gate and beyond. Stainless Steel, in a range of finishes from self colour 2B, dull polished, bright annealed and glass bead blast. 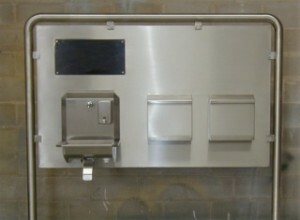 Aluminium, in a range of finishes from wet paint, powder coated and self colour. To complement our skilled work force we have a design team who, with the aid of Auto Cad, are here to put your ideas in to action. With a client base of prestigious multinational companies, small and medium businesses, and private individuals, our aim is your complete satisfaction.